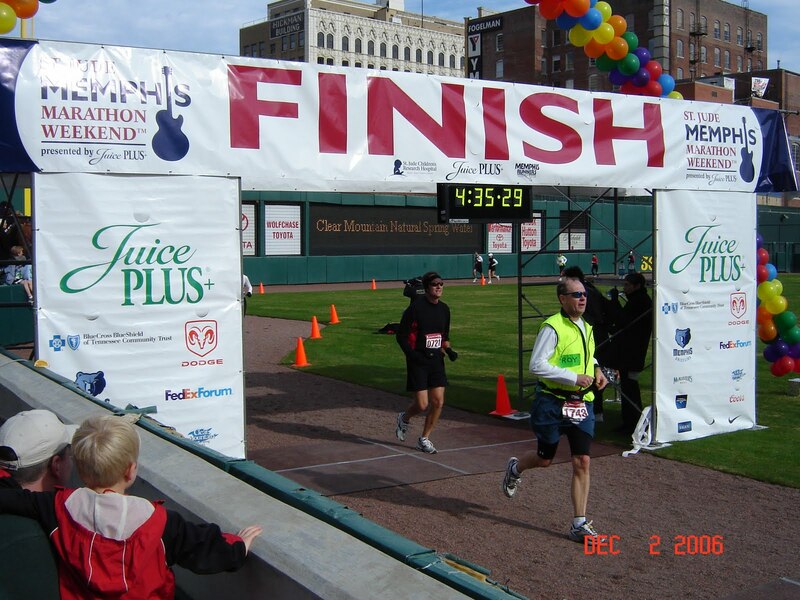 I watched countless marathon runners (including my husband) cross the finish line yesterday at the Little Rock Marathon. It’s always an inspiring event with people from all walks of life. As a runner myself, I understand the time and commitment required to run a marathon. I began thinking about the similarities between marathon training and successful stepparents as we left the event. 1. You must be willing to dedicate a lot of time. Preparing to run 26.2 miles is a big deal. The training schedule involves 18-22 weeks of strenuous running, along with other cross training workouts. Attempting to run a marathon without the training leads to failure. Successful stepparenting also involves a lot of time. Stepping into your stepchild’s life and expecting an instant relationship only leads to disappointment. You must be willing to spend time getting to know your stepchild, understand his/her likes and dislikes, and find common ground on which to build a relationship. 2. You can expect setbacks along the way. Long distance training often leads to injury. The workouts are hard and your body begins to break down. An unexpected weakness shows up through a muscle strain, bone fracture, or ligament tear. With adequate rest and therapy, injuries heal and the training can begin again. Stepparents can also expect setbacks. A difficult ex-spouse, rebellious teen-ager, or unexpected conflict can lead to setback. It may takes months or years to work through a difficult phase, but progress can always begin again if you don’t give up. 3. The biggest prize comes at the end but there are rewards along the journey. The medal earned for completing a marathon is placed around the runner’s neck as he crosses the finish line. However, a sense of pride and satisfaction is enjoyed throughout the training period as a runner sets and reaches goals he never dreamed possible. The greatest reward for successful stepparenting is experienced as stepchildren leave home, thankful for healthy interaction and strong relationships shared with one another. However, stepparenting also has rewards throughout the journey as bonding occurs and love for one another develops. Successful stepparenting, like marathon training, has rewards worth seeking. But the journey to the finish line can also be cherished.